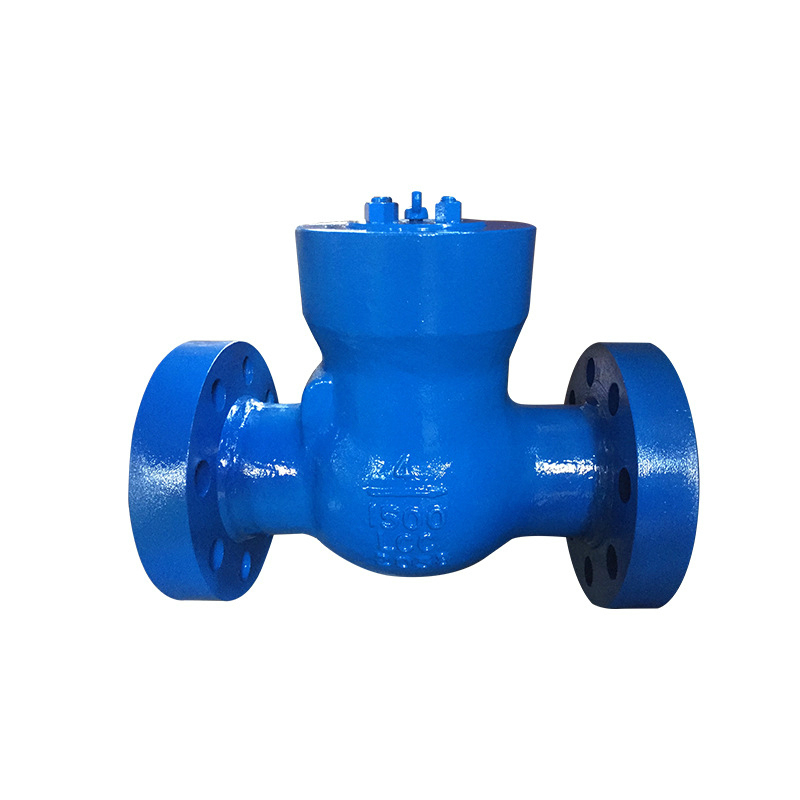 China Valves Manufacturer , Industrial Valves Supplier. 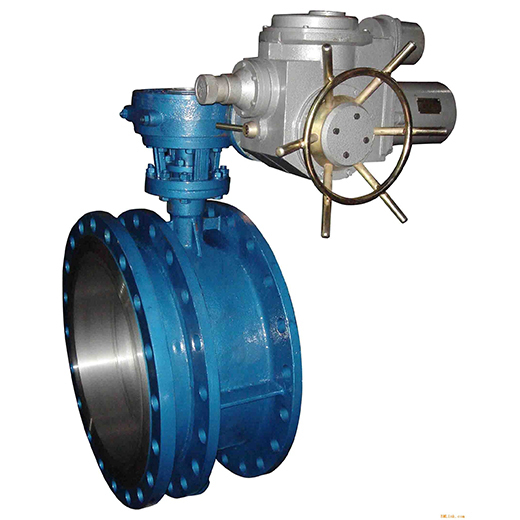 As a professional China industrial valves manufacturer & supplier , we provide a wide range of the industrial pipeline valves: ball valves, butterfly valves, etc. 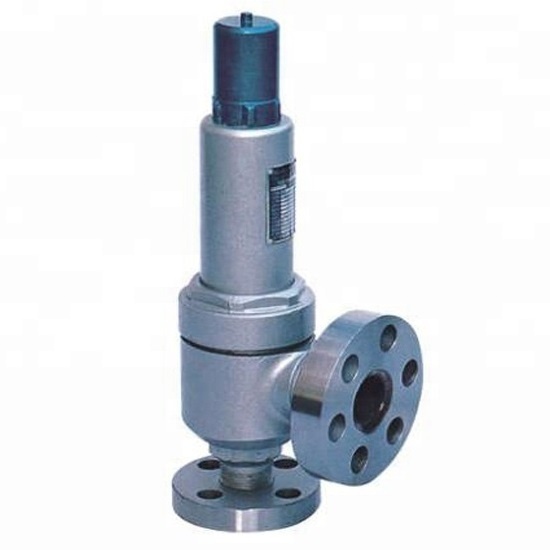 Ningde Hangna Industrial Co.,Ltd is one of the global industrial valve suppliers in China. Our product range mainly including ball valves, butterfly valves, check valves, gate valves, globe valves, plug valves, strainers, fittings & flanges etc; Including variety kinds of valve's materials: carbon steel, low temperature carbon steel, alloy steel, stainless steel, cast iron, etc. We are expecting to establish long-term business relationships and the mutually benefit with you. We concentrate on quality, professional manufacturer and responsible inspection team assure the valves goods well before shipped. Reasonable prices, efficient delivery time and good after-sales service as our business rules. 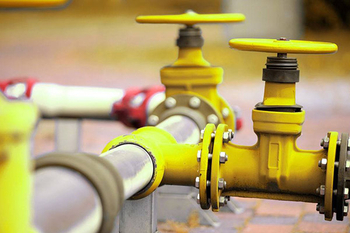 China Industrial Valves Manufacturer, Pipeline Valves Supplier. 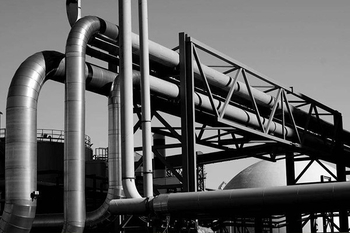 What is the difference between a butterfly valve and a globe valve? 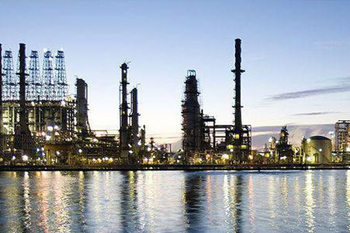 To put it simply: the globe valve has better adjustment performance than the butterfly valve, and the butterfly valve has poor regulation performance. The yoke is a part of a swing check valve that is used to support the valve flap and to rotate the valve disc about a pin mounted on the valve body to open and close the valve. Copyright © 2018.Ningde Hangna Industrial Co.,Ltd. All Rights Reserved.